Film release agent PVA, bottle/ 1000 ml. Release Wax, bottle/ 500 ml. 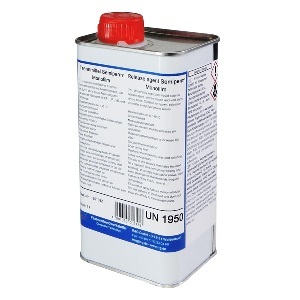 Film release agent PVA, bottle/ 500 ml. Release Wax, bottle/ 250 ml.